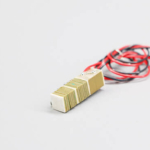 Piezo Stack, Piezoelectric Stack Actuators Manufacturer - PiezoData Inc.
PD ceramic offers piezo stack in different shapes and dimensions. Minimize the production cycles times and maximize your outputs. PiezoDataInc. 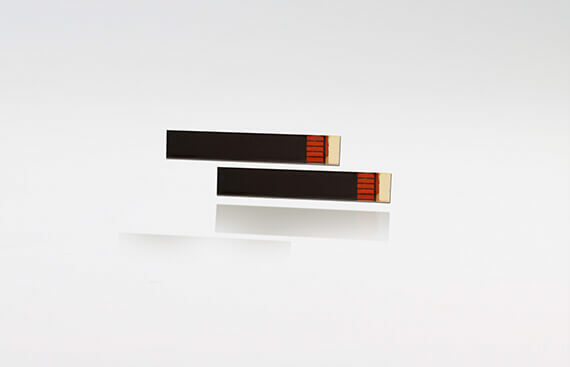 (PD ceramic) offers robust and cost-effective Piezo stack to meet a variety of needs in the piezo stack applications. 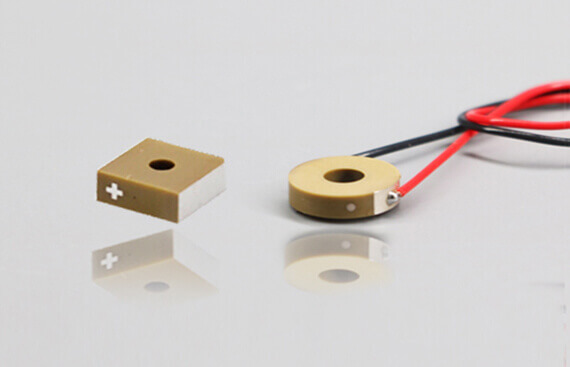 PD ceramic has been focusing on piezo stack research and development since we set the first piezoelectric stacks research laboratory in Jilin University during the 1990s. 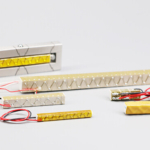 Owing to the endless efforts of our piezoelectric scientists, PD ceramic achieved a remarkable process in the domain of piezo stack&related applications. And today we have set up another two R&D centers in Shanghai and Xian City. 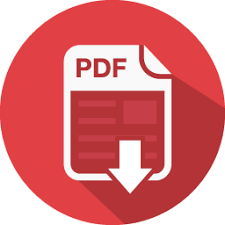 Thus, an energetic science team can firmly guarantee PD ceramic to be at the forefront of piezo stack technology. 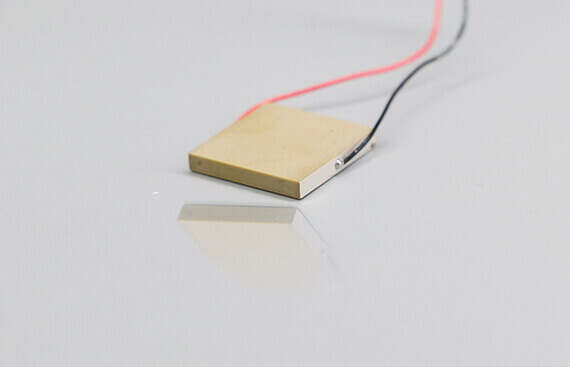 Piezo stack is also known as piezoelectric stacks or PZT stack. 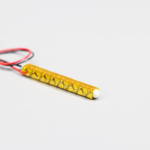 It features simple structure, high precision positioning (it is within the nanometer range), high sensitivity (the response time is lower below 1-second), high forces, free of electromagnetic interference, etc. 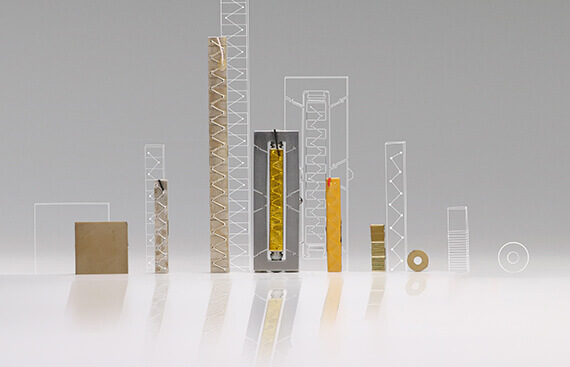 Why Choose Piezo Stack from PiezoData Inc.
PD ceramic offers piezo stack in different shapes and dimensions. 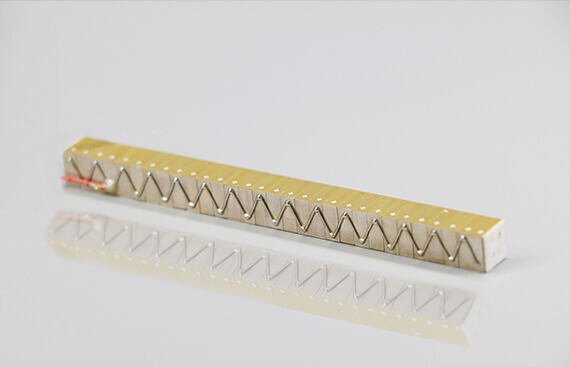 Because of this, our piezo stack has been applied in a large variety of domains like Optronics, military, aerospace science and technology, MEDTEC, precision metrology, etc. 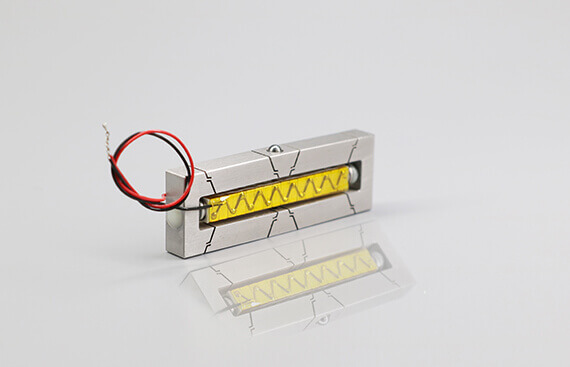 At the current stage, our piezo stack is applied on piezo stack linear stages. Based on that, it can realize a dynamic process such as high-frequency error compensation, tracking, fast stepping, or continuous scanning, etc. Some of our customers have good feedback about it. 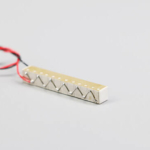 The piezo stack is ultra-compact in size and very low in power consumption. It is widely applied to consumer electronics like smartphone speaker, etc. 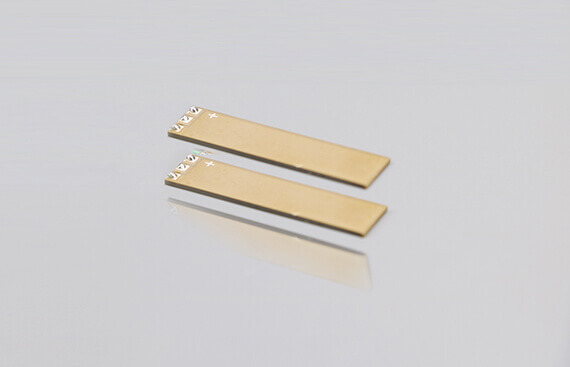 In order to meet the varying requirements from customers in different demanding applications, PD ceramic has developed different piezo stacks. 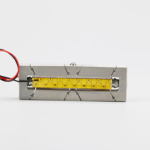 As a premier piezo stack supplier in the market, our piezo stack engineer will help you solve your toughest engineering challenges. 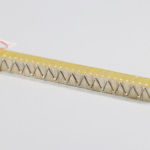 Our piezo stack will help you minimize the production cycle times and maximize your outputs. 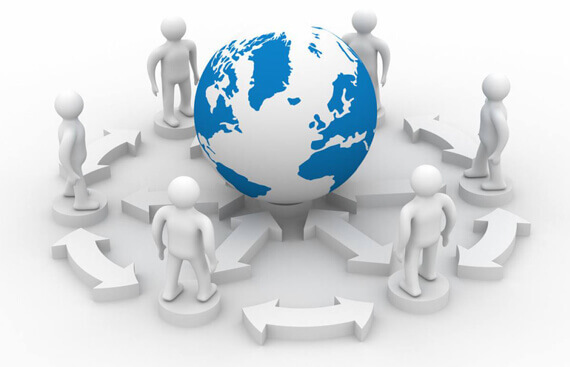 We would be happy to take part in your engineering automation and give our 24/7 technique support.